If two people purchase unlimited memberships for the first time, they can split their first month’s membership making it only $50 per person! If an existing member brings a friend who buys an unlimited membership, both the existing and new member are eligible for the promotion! 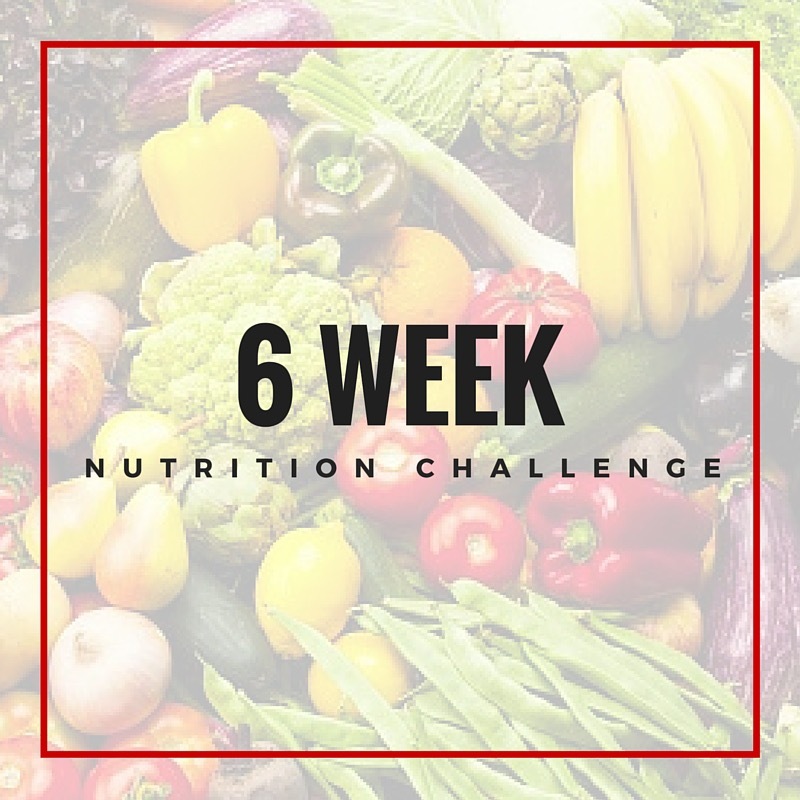 We are excited to kick off our 6 week Nutrition Challenge! Our partners and Nutrition Experts from Unchained Potential will be guiding us through a journey of finding our healthiest, fittest and happiest selves. 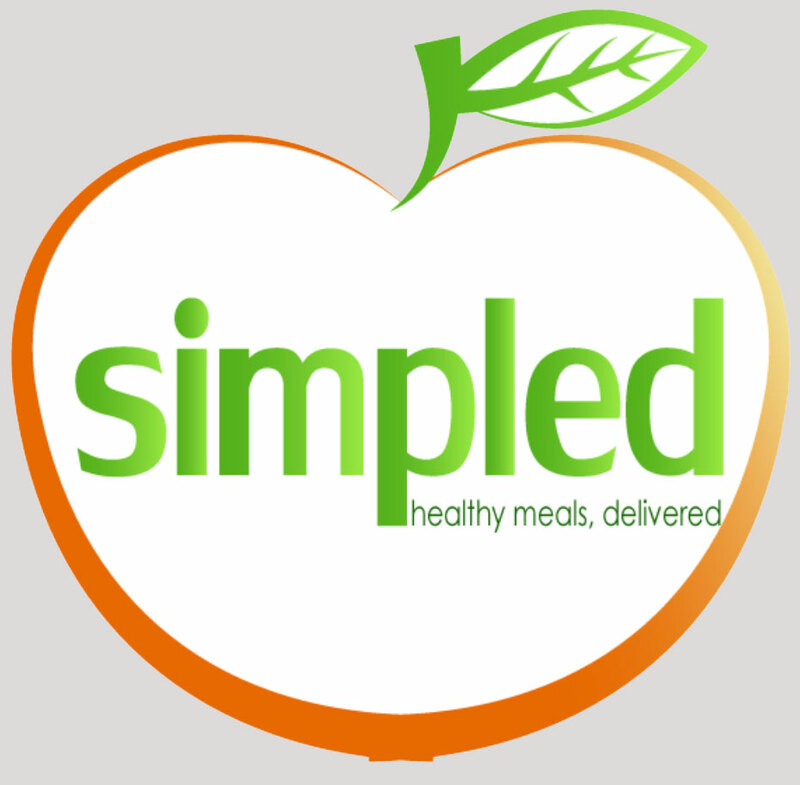 Local, Healthy, Clean Label dishes fully prepared and deliverd to livingston county MI and surrounding areas. 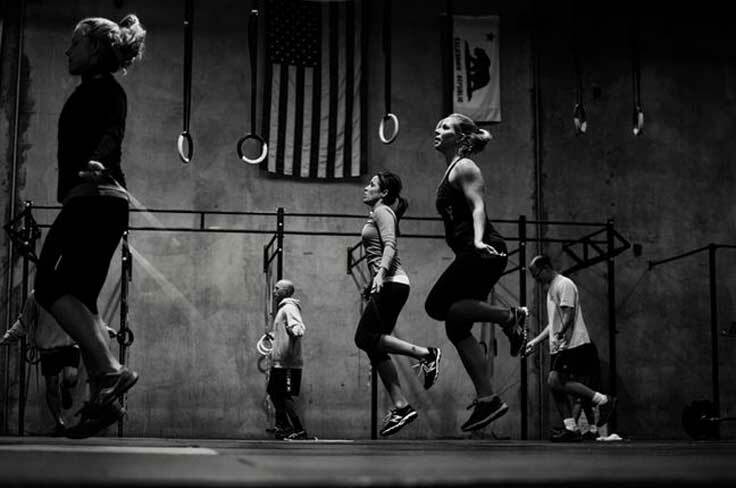 At Crossfit Tig we offer something for everyone. 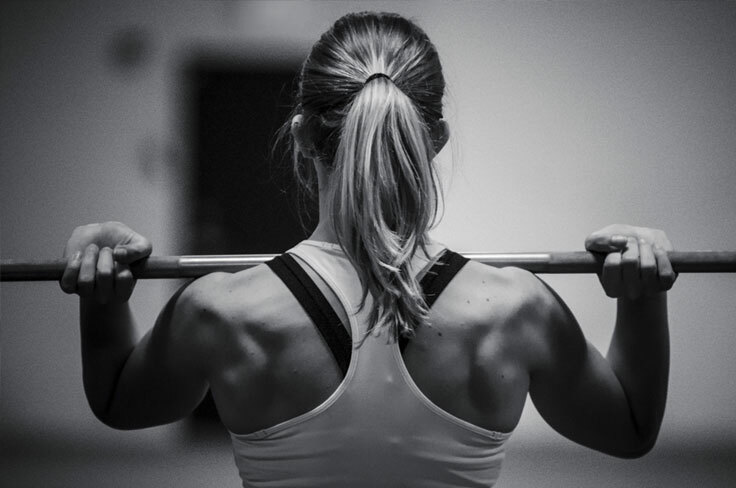 Check out our programs and find one that fits you best. 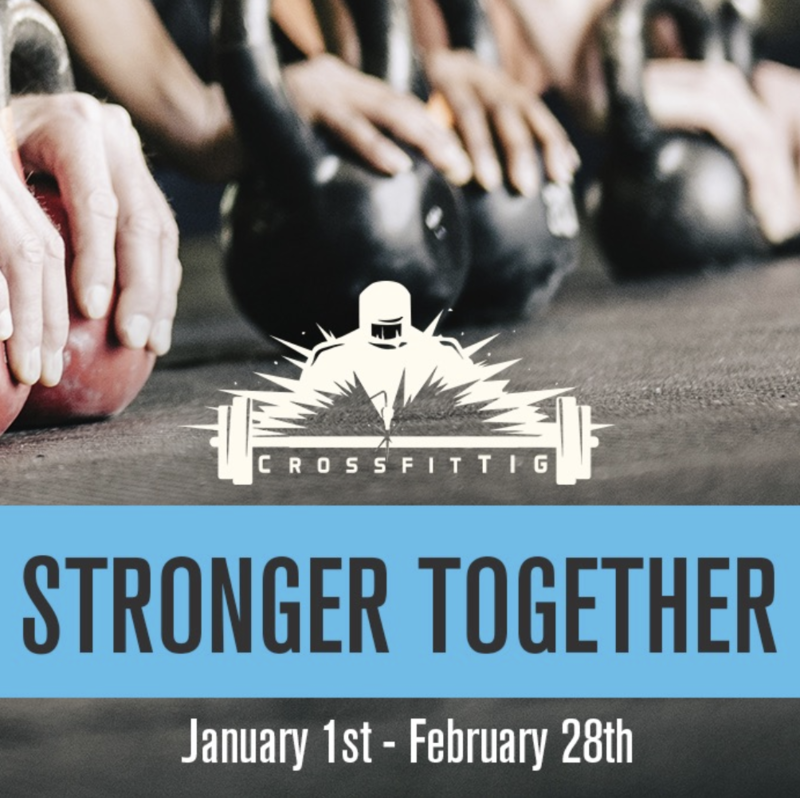 This program is geared towards beginners or those new to CrossFit. 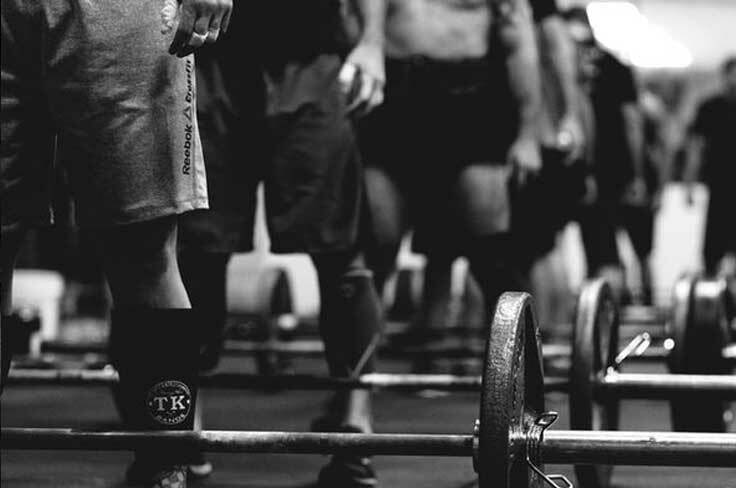 CrossFit legends is structured specifically for those over 50 looking to get and stay fit. 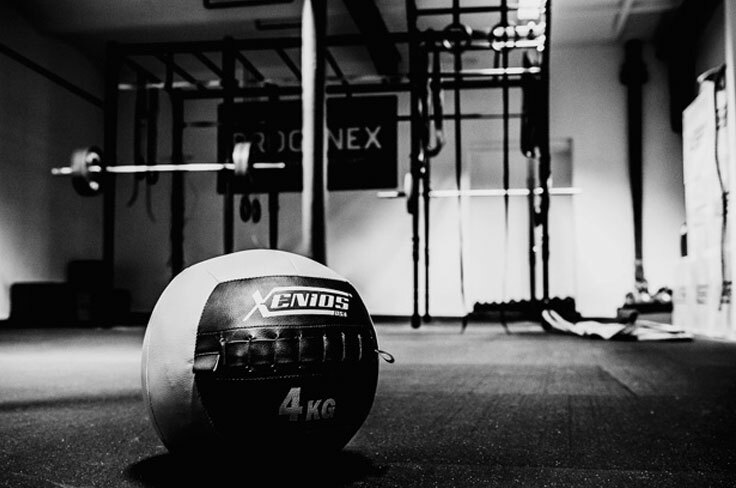 We offer our regularly scheduled CrossFit classes Monday – Saturday. Please let us know if you plan to drop in, we look forward to seeing you! Enter building through main doors on south side of building. Keep to the left and head downstairs onto the field. Once you pass the welcome desk on the field, turn right and head straight through double doors. Take a left in the hallway and the box is down the hall on the right.